What is a dispatch panel created for? What if the passenger is not good with modern technologies? What if the passenger doesn't have a smartphone with IOS or Android app? Surely they will use the traditional way to book a car with calling a taxi/limo company to send a car to their location. Dispatch panel is a solution for this case. 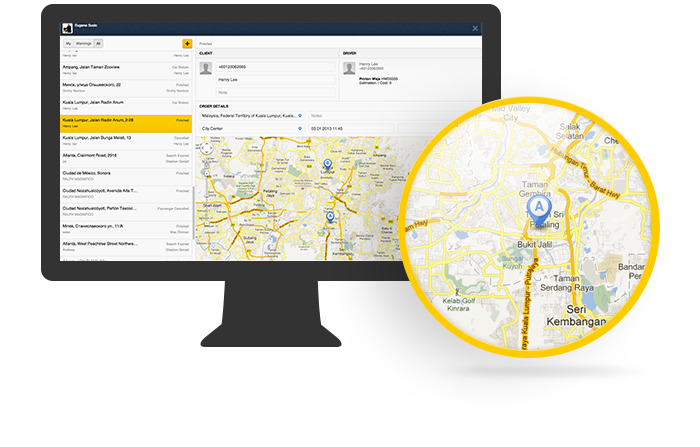 Via Dispatch Panel dispatcher or company owner can manage orders, create orders manually, track drivers in a live mode. In the next article you will find how to create a new order.